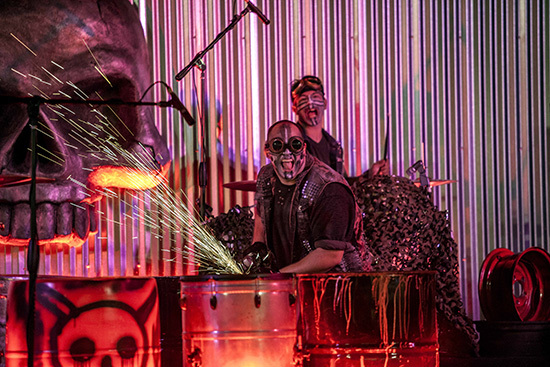 The Twin Cities’ largest Halloween attraction, ValleySCARE, will begin terrifying guests on September 22. Scares take place on select nights through October 28. Tickets are on sale now at ValleySCARE.com. 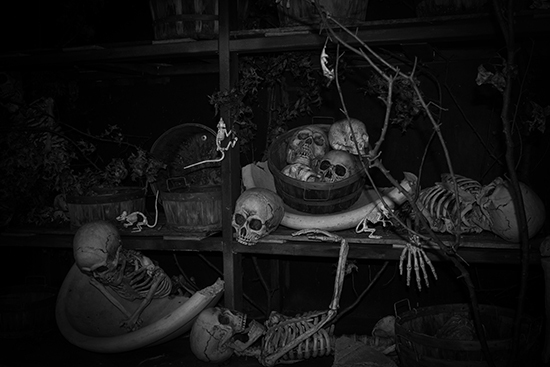 Halloween Haunt offers six haunted mazes, each with its own frightening theme in a standalone experience, plus three scare zones, where guests encounter midways that have been completely transformed with ghoulish monsters and rampant scares. New for 2018, the Undertakers maze will lead guests on a terrifying journey through the stages of death in a cemetery themed labyrinth. Also new is the MaSCAREade scare zone, where guests will journey to the French Revolution but at this turn of the century ball, everyone has something to hide. Zombie High, a guest favorite maze, will be reimagined in 2018 as Zombie High: In The Dark. The power has gone out at Valley High School and guests are given only a dim flashlight to lead their way through the haunted halls. Also new for 2018, the apocalyptic sounds of Blood Drums will rule the night with an explosive blend of percussion that mixes heavy junkyard grunge and raw rhythms at Gazebo Stage. Halloween Haunt activities are ‘Rated PG-13’ and not intended for kids under 13 years of age. 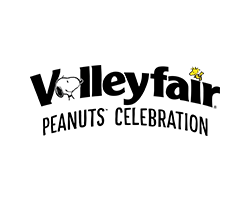 Kids and families can join Snoopy and the PEANUTS gang for some not-so-scary family fun at The Great Pumpkin Fest during the day on Saturdays and Sundays, September 22 through October 28. 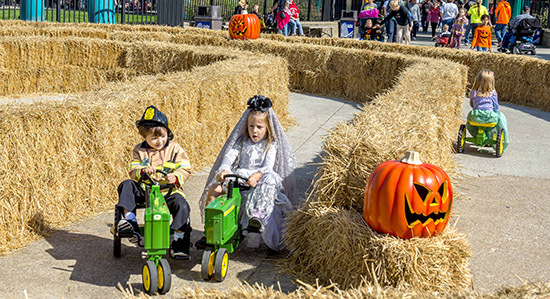 Featuring trick-or-treating, kid-friendly mazes, pumpkin decorating, and PEANUTS Halloween shows, this event brings Halloween activities to life for the whole family. 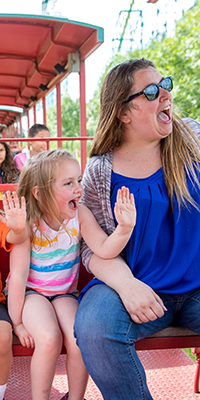 Guests can get a head start on next season’s fun with a 2019 Gold Season Pass, on sale now at the lowest price of the year, or a free Pre-K Pass that provides children between three and five years of age with complimentary admission all season long. 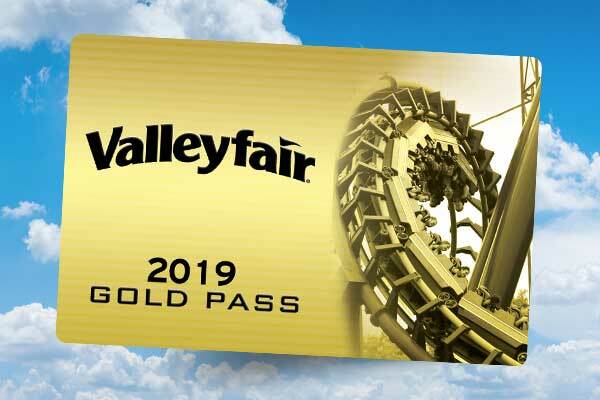 The Gold Pass provides unlimited access to Valleyfair and Soak City Waterpark in 2019 and includes free visits to the park in for the rest of 2018. Special pricing ends on October 28, 2018. 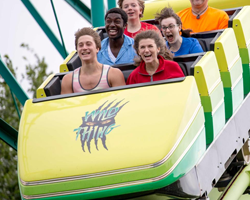 These rides are the best rides that everyone in the family can enjoy at Valleyfair. No matter what type of ride you choose, you will find one commonality among them all: they create lifelong memories. Let’s be honest, planning a special date night for your significant other can be a daunting task, especially if you don’t make plans in advance. Lucky for you, we’ve taken the opportunity to plan you the perfect date night that will leave your significant other speechless. 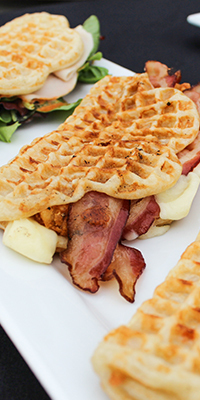 Minnesota Eats is more than just your average food festival. With three weekends of the most quirky, delicious, and uniquely Minnesotan food combinations successfully done, let’s take a look at the fan favorites! 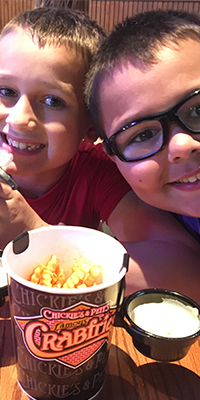 We want to make sure that you have the Best Day Ever when you visit Valleyfair so here are a few hacks that are sure to make your trip a fun-filled success! 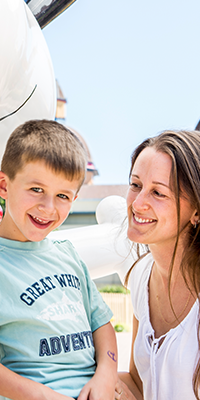 Valleyfair is excited to announce that Autism Awareness Week will take place from July 16 - 22. 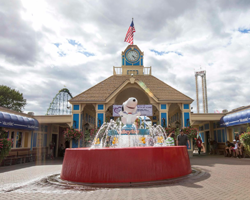 Keep reading for more details on how you can make it the best day ever at Valleyfair during Autism Awareness Week! 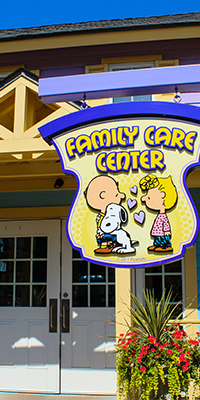 Valleyfair’s Family Care Center is the perfect place for parents visiting the park with infants and toddlers. 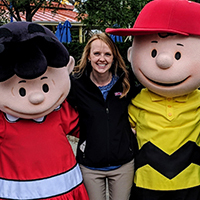 Longtime Valleyfair Season Passholder, Anne Ferguson, gives an inside look at why her family purchase season passes every year and see the park as their favorite family entertainment destination. 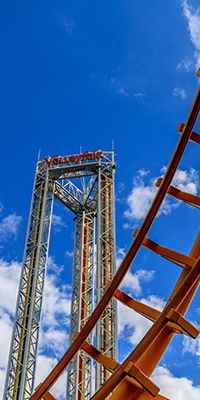 Whether you’re a Minnesota native or novice, you should know that spending a day at Valleyfair is one of the best things to do in Minnesota. 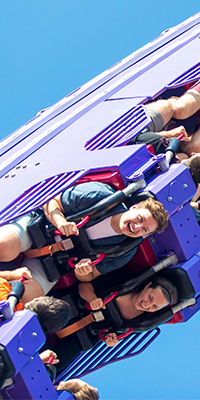 Now, we have done you a favor and put together a list of the best things to do at Valleyfair. Follow this guide, and you’re sure to have the best day ever! Riding roller coasters and dropping down winding water slides makes any visit to Valleyfair a workout. 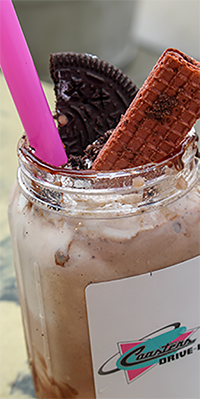 To get the most out of every Valleyfair experience you need to stay fueled - and we have some exciting refuel options for you in 2018! 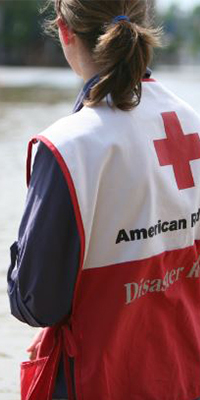 For the past three years, our partnership with the American Red Cross has increased donations, reduced costs, and increased customer satisfaction for their organization. 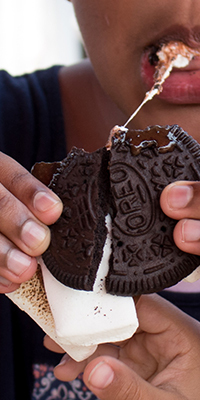 You can support this incredible organization by purchasing your Valleyfair tickets through pages.cedarfair.com/redcross as $2 of each ticket sold here will go back to the Red Cross.